It's a Poster Roller Coaster! New Term begins tomorrow 10th September and we are strapped in and ready to go, NOTHING excites us more than prepping our dance kit and getting ready to meet new faces and excitedly seeing familiar ones! Sometimes the thought of updating and creating new posters is rather daunting but when you've got a fresh batch of Summer workshop images to choose from it's an absolute blast and to see them all together is colourful treat for the eyes. So, these are ALL of our current community classes for Autumn Term 2018. 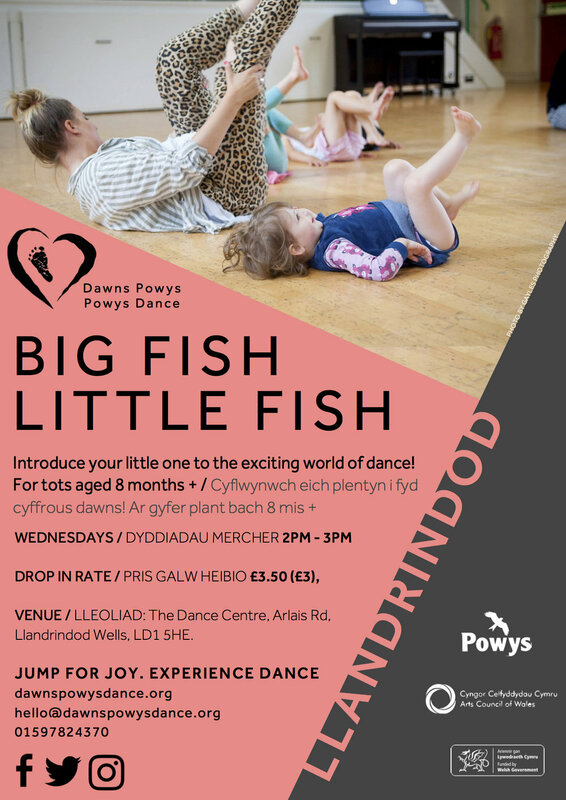 Please note: ALL of Carolyn's Powys Dance sessions start back w/b 17th September, so that's Senior Moment(um) Llandrindod, Senior Moment(um) Bronllys and Adult Tap in Llandrindod! 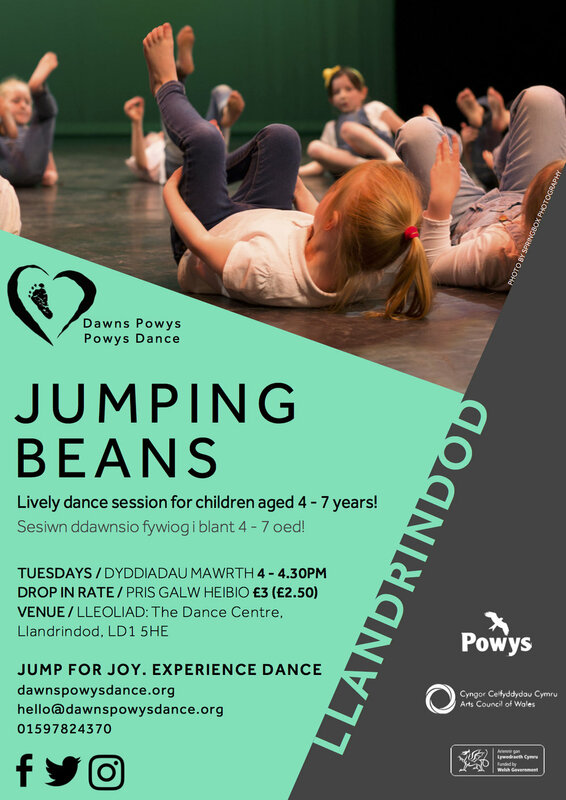 Now, there are dance in education sessions happening throughout the week in Powys too, we LOVE working in schools, AND some exciting session developments happening in other locations (woo hoo! 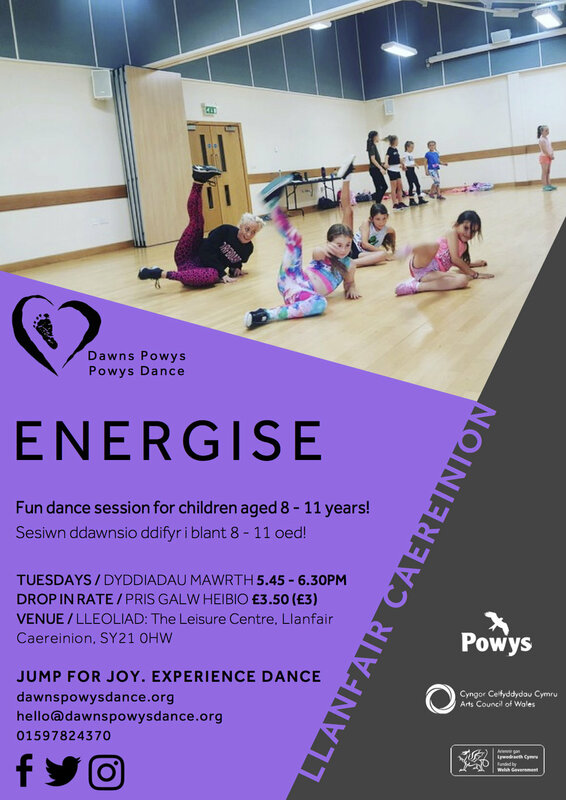 ).....AND some half term activity being planned after our successful Summer activity.......ooh AND our regular sessions at the Dance Centre led by external hirers, so lot's to get stuck in to and lot's to look forward too!